Sony Xperia XZ4’s New Renders Leaked: Sony’s upcoming flagship smartphone Xperia XZ4 will have a tall display and triple rear-facing cameras. It has been around six months since Sony launched the Xperia XZ3. 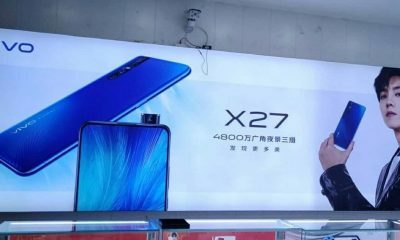 The XZ3’s successor XZ4 will be launched soon. The all-new Sony Xperia XZ4 will be unveiled at the MWC (Mobile World Congress) in February 2019. According to some rumors, the company will also launch a compact version of the Xperia XZ4 along with the standard and the premium version. And now, newly leaked render images of Sony Xperia XZ4 has been appeared that shows the design of the device. 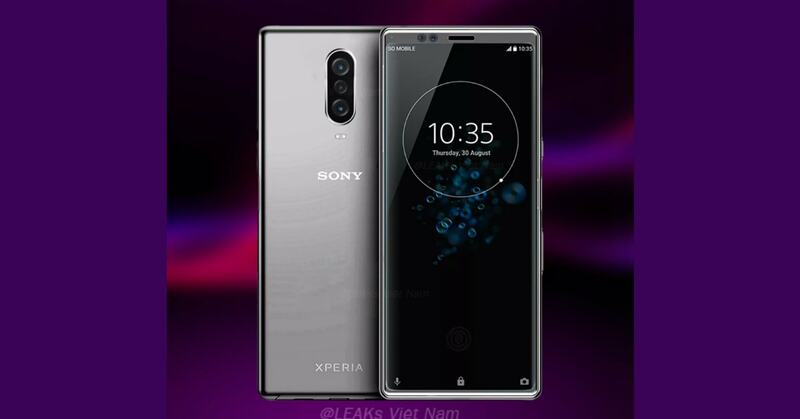 According to the leaked render, the Sony Xperia XZ4 will come with a large display with thin bezels on the top and bottom. 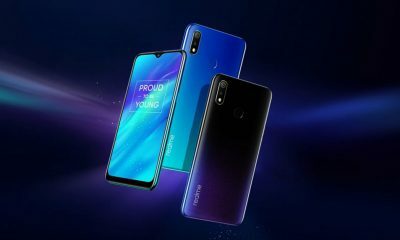 This means that company is not following the notch display design as seen on handsets like Mi Play and Google Pixel 3 series. On the back, the phone may have a vertically placed triple camera setup along with dual LED flash support. The leaked renders show no fingerprint sensor on the rear panel. 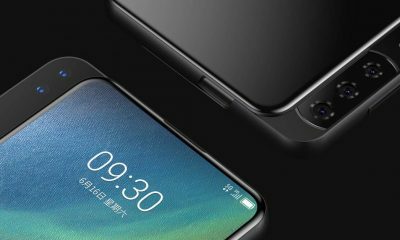 It has a side-mounted fingerprint sensor. The power button and volume buttons are also placed on the right side. The second render shows the same design but the rear cameras are different. 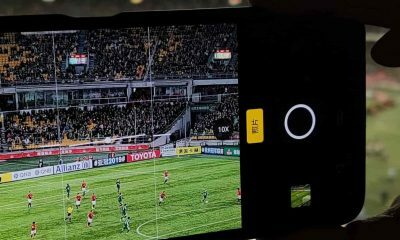 A dual camera setup is shown in the second image. 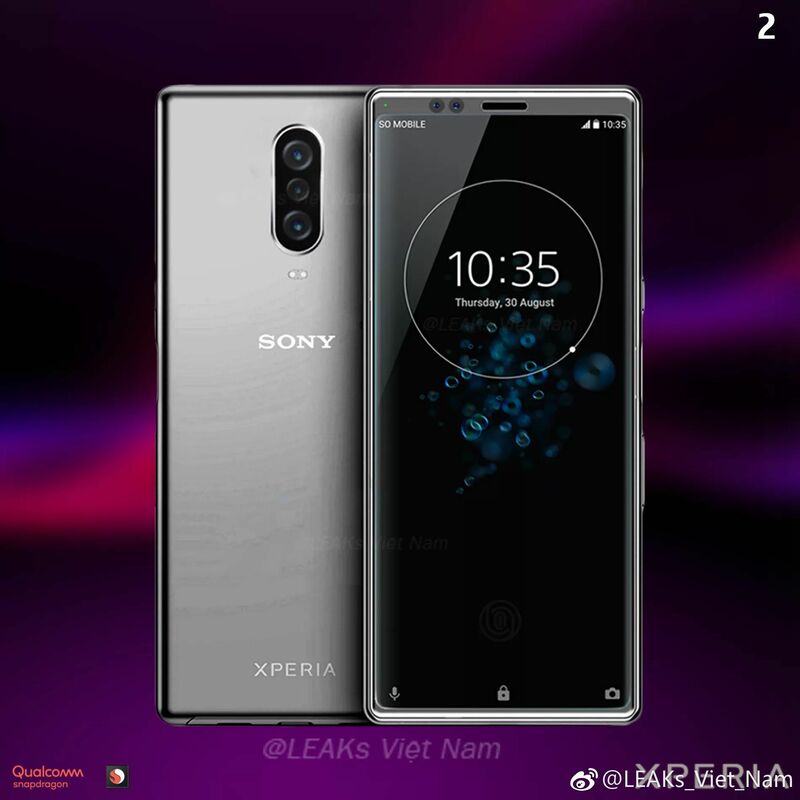 This could mean that the Sony Xperia XZ4 Compact will have dual rear-facing cameras. As per the previous rumors, the Xperia XZ4 will measure 166.9mm × 72.4mm × 8.2mm. It will have a 6.5 inches display with 21:9 aspect ratio. There will be a single camera on the front and no 3.5mm headphone jack. 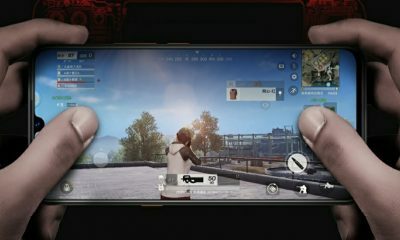 The phone is expected to come with the latest Qualcomm Snapdragon 855 processor along with 6GB of RAM and 64GB/256GB of internal storage. 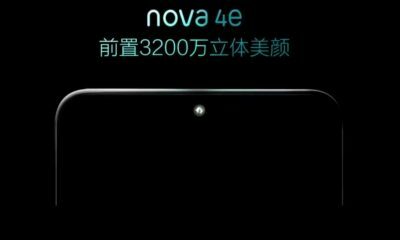 It will be fueled by a 3900 mAh battery with support for fast charging. Right now, nothing is confirmed about the Sony Xperia XZ4. To know everything in details, we have to wait for the official launch event and announcements from the company.